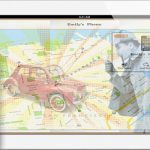 How to Find a Stolen Car using Mobile Phone Technologies? 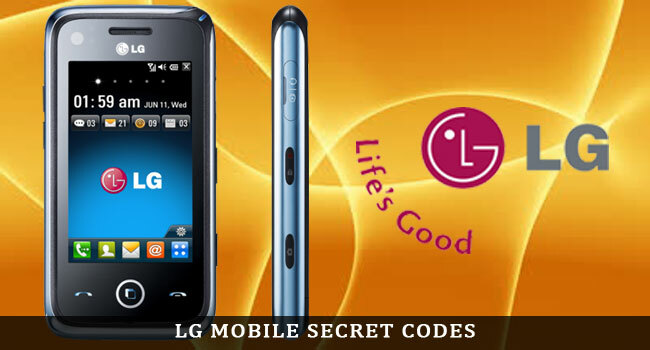 Today we will help you to play with your LG mobile phones using secret mobile codes. LG mobiles are a little different from other mobile phones, they do not have the same secret codes for all mobile phones, but below codes work on most LG cell phones. You can display the hidden information of LG handsets and troubleshoot the routine problems with the help of these LG secret codes. To display the IMEI Number of the mobile. Use to display the mobile software version. To display the SW and IMEI Number(LG 510). Simlock menu (LG 7020, 7010). Simlock menu (LG 500, 600). Simlock menu (LG 510W, 5200). Apply to resets the set advanced settings. Used to reset the mobile memory and life timer. If you know any other secrets LG secrets codes then let us know in form of comments. Warning! We are not responsible for an accident with your phone. You trying these LG secret codes only at your own risk! We do not admit any explanation. Thanks. It seems to be useful but some codes are not working on my mobile. Not one of these codes works to unlock my LG e980. It’s not doing anything, I want to share my mobile internet can u help me get in my hidden menu place? thank u and my mobile v is lg cu720 shine and need more key codes due to lack of resourse. Hai admin. My mobile phone was lg-a390, i just checked secret codes for it. But just only two codes (*#06#) (*#07#) are supported in those which you gave. If you know codes for me sent me them to my mail id. You have done great work. Thanks, awesome article. Some codes aren’t working anymore, but in old phone the majority work perfectly. Thanks for sharing LG secrets codes, this is a really well written article. I need help. I have LG AT& T K850 Mobile but it’s not working on 3G. How to solve the problem. Please tell me. It’s only working 2G. Check if it has the facility to support 3G. Hidden menu for LG optimum E425 3845#*425#. Hope u find it useful. I have a lg tribune HD LS676 and I’ve been tring to bring up the hidden menu but none of the codes I’ve tried are working is there a code for mine and if so do you no what it is? 3845#*(phone model number)# for newer lg model hidden menu. Hello. I have LG v30 pluss. It has two microphones. One at top and one at bottom when speak with phone. Sound repeted to other person. Please help to de activate one mic.